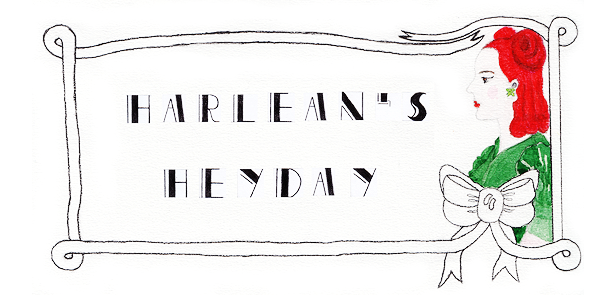 Harlean's Heyday: Ahoy from London! Hello, everyone! The past few weeks have really and truly been a crazy whirlwind but I've finally made the move from Finland to London, settled in and began studying on Monday. It is unreal for me to think that I now live in London! I actually study film on the site of the first demonstration in Britain of motion pictures, presented in 1896. Also, Britain's first film school was established there in 1933. It is such a wonderful feeling to live in a city where you feel anything could happen, where anything is possible, and to study in a site of such rich history of cinema. Makes me feel all tingly and funny inside. 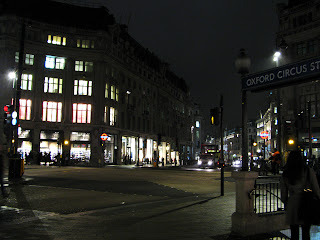 Naturally, I will be blogging my London adventures here whenever time allows me to. Outfit posts will probably be rather scarce in the future since I was able to bring a very limited amount of clothing with me, and I no longer have anyone to photograph me on a regular basis. Instead I will focus on writing more about the magical city itself, the events I attend, vintage shops I visit, the finds that I make, perhaps write more about the films I see as well. I hope you stay tuned for all of that! PS. Speaking of events, would any of you Londoners by any chance like to attend Erotica with me in November to see the lovely Dita Von Teese perform her Opium Den show? ps. you still gonna make a film of my unfinished teenage lesbian novel? Tukru - YES! We MUST hang out! What time is the roller derby bout on Saturday? I'm going to attend a vintage fair on that day but we could definitely meet up afterwards. Would be so lovely to meet you! Fiona - That would be so wonderful! Do you think Halloween would work out? Tukru - I tried calling you but you must have changed your number. Could you give me a ring? Number is the same as before, just replace the last 8 with a 9. Rhia - Yay! I hope you guys will move to England sometime soon. It is a lovely country and it would be fun to see you more often. Tukru - The number I have ends with 8670 so it is a different one. :( Could you email me your current number? Any idea when you will be in London next? Now you have me thinking of all those great London songs -- not just "Waterloo Sunset," but "London By Night," "A Nightingale Sang In Berkeley Square," and so on.